The Southbury Elementary School was one of six prototype schools designed by Kluber Architects + Engineers for Oswego Community Unit School District 308. 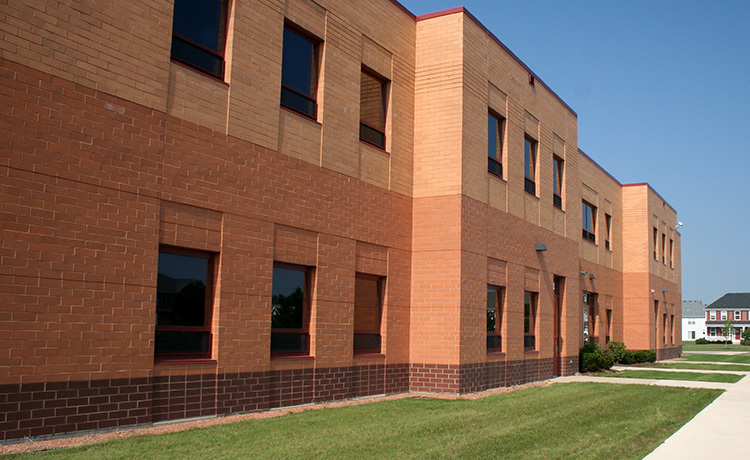 A unique component of this particular elementary school was the addition of a 12,383-square-foot early childhood center, which was a partnership between the District and the Oswegoland Park District. The early childhood center contains a mobility room and five classrooms. One of the classrooms conveniently doubles as a cooking area and a food service kitchen to maximize use of space.